“National Trevor” also showcases a general knowledge quiz. “I don’t know if you want to win it,” Sandi smiles, “because then you have to come up on stage and talk to me all about your life!”‎. 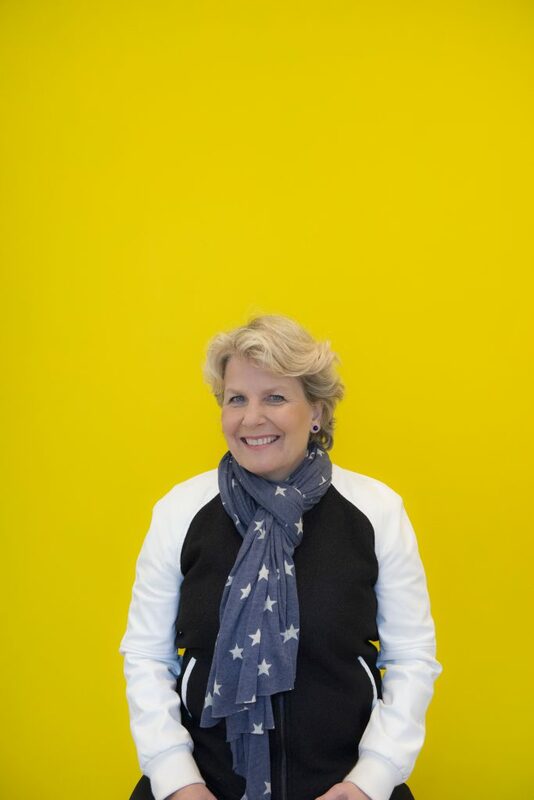 Sandi Toksvig’s “National Trevor” plays Birmingham Hippodrome on 1&2 Feb 2019 – click here for tickets.